Paul Gauguin Cruises embodies this Polynesian spirit of welcome, warmth and geniality. From Les Gauguines, their graceful hostesses, to the friendly hospitality and wait staff, experienced concierge team, expert dive instructors, knowledgeable onboard naturalist, and guest lecturers, everyone aboard The Gauguin is dedicated to making your voyage as comfortable and unforgettable as possible. The Gauguin is consistently ranked one of the world’s “Top Five Small Luxury Cruise Ships” by readers of Conde Nast Traveler year after year. 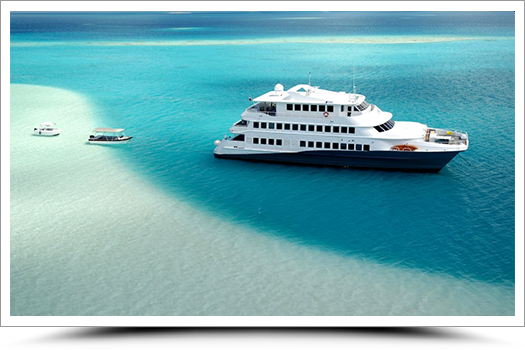 Built and designed for sailing the South Seas, The Gauguin has been living and breathing the waters around Tahiti for 14 years. Let them welcome you to their home that they know best. 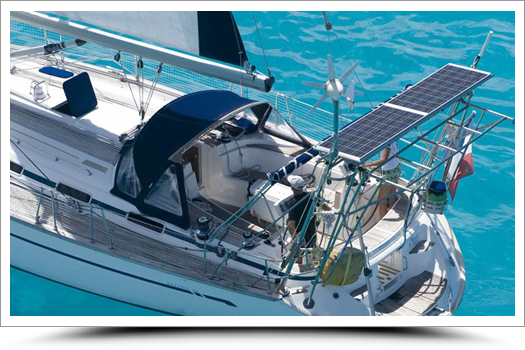 If you are looking for something a little more affordable than fully chartering your own private yacht, this could be the answer. 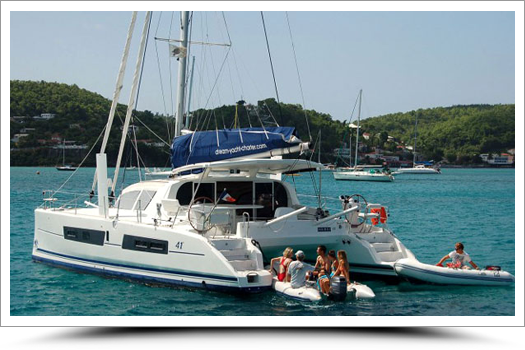 Sailing around the beautiful Tahitian Islands on 3 night, 4 night or 7 night itineraries you will enjoy the beautiful lagoons and views from your catamaran accompanied by a maximum of 10 guests on board along with your experienced captain and hostess. 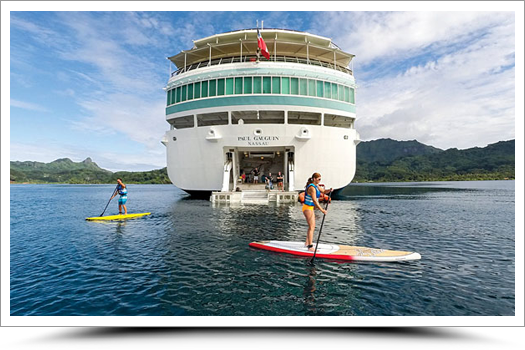 Come explore the enchanting Marquesas Islands aboard the latest incarnation of our famed ships. 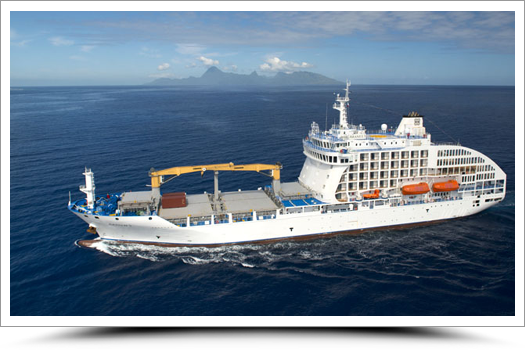 Setting sail in the Winter of 2015, the new Aranui 5 represents the crowning jewel of a 30 year long pursuit of the ultimate passenger freighter. 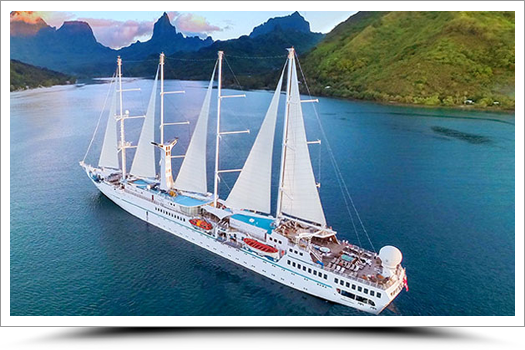 Redesigned and custom built with passenger comfort in mind, you will embark on a voyage of discovery following the paths of Paul Gauguin, Robert Louis Stevenson, Thor Heyerdahl and Jacques Brel. Our Polynesian staff and crew will welcome you to these exotic, captivating islands they call home.